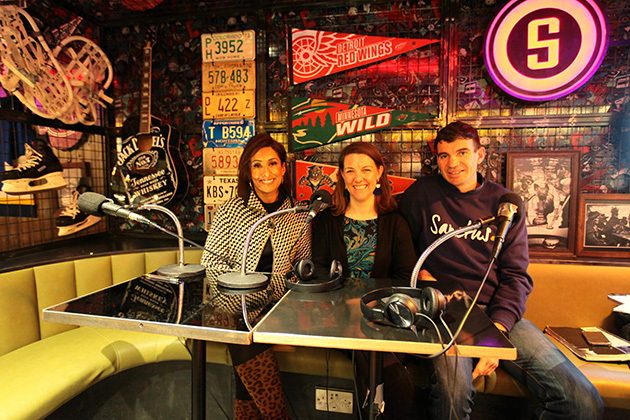 Loose Women star Saira Khan has revealed her surprising addiction in the latest episode of her podcast Living Your Best Life. While chatting to Life Coach Stuart Holliday, the telly presenter admitted she spends hours scrolling through social media, even missing out on spending quality time with friends and family. As she discussed the new statistic that states four out of five (83%) people knowingly waste their time, 48-year-old Saira said, “I knowingly waste my time… I get addicted to social media. I am on my Instagram swiping away. The mum-of-two – who shares Amara and Zach with husband Steve Hyde – also admitted she feels guilty for not spending more time with her kids. “It makes me feel really bad,” she said. 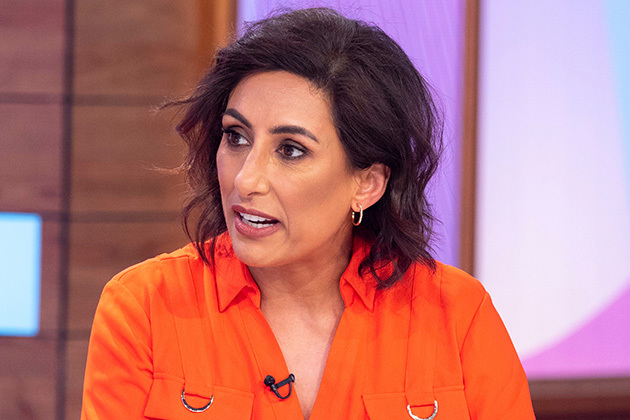 This comes after Dancing On Ice star Saira recently opened up about struggling with reality TV fame, following the shock death of Love Island star Mike Thalassitis last week. Do you talk to your sons about their mental health?